16:38 | perfume, miniature, vials Previous Tracking No. Guess Pink (W) edp 75ml (NEW TESTER / NO CAP / WHITE BOX)- RM125 SOLD OUT!! 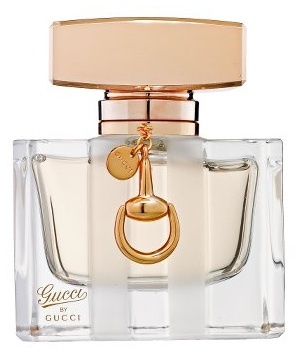 Gucci by Gucci (W) edt 75ml [NEW TESTER / WITH CAP / white box]- RM185 **STOCK-IN-HAND** sold out! Versace Bright Crystal (W) edt 90ml [NEW TESTER / WITH CAP / WHITE BOX]- RM185 SOLD OUT!! 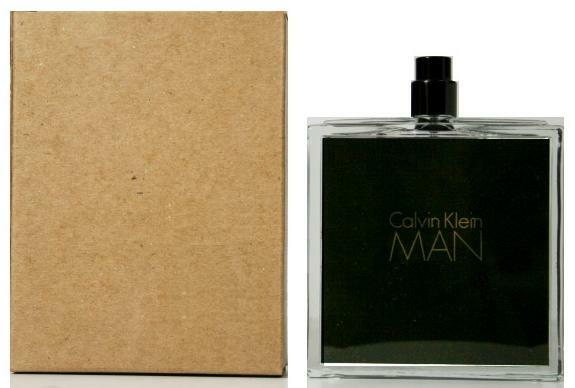 Dolce & Gabbana Light Blue Pour Homme (M) edt 125ml [NEW TESTER / WITH CAP / WHITE BOX]- RM180 SOLD OUT!! Paco Rabanne 1 MILLION (M) edt 100ml - RM200 SOLD OUT!! 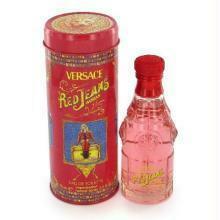 Versace Baby Blue Jeans (M) edt 50ml [NEW TESTER / NO CAP / BROWN BOX] - RM85 SOLD OUT!! NO STOCK AT THIS MOMENT! 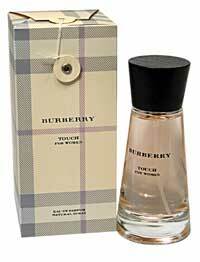 Burberry London (W) edp 5ml (dab-on) - RM31 SOLD OUT!! 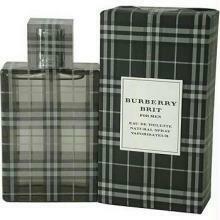 Burberry The Beat (W) edp 4.5ml (dab-on) – RM31 SOLD OUT!! 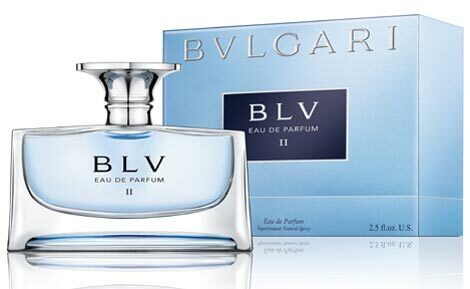 Bvlgari BLV Eau De Parfum II pour Femme (W) edp 5ml (dab-on)- RM35 SOLD OUT!! 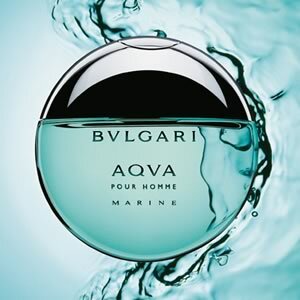 Bvlgari Omnia Amethyste (W) edt 5ml (dab-on) – RM30 SOLD OUT!! 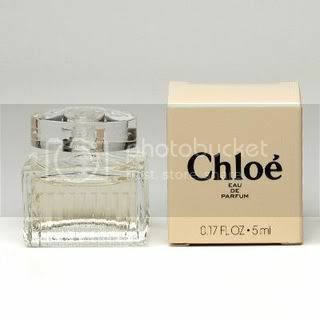 Chloe by Chloe (W) edp 5ml (dab-on)- RM43 SOLD OUT!! Davidoff Cool Water (W) edt 15ml (spary) – RM43 SOLD OUT!! Escada Ocean Lounge (W) edt 4ml (dab-on) - RM35 SOLD OUT!! 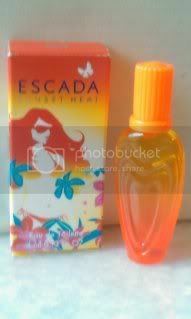 Escada Rockin' Rio (W) edt 4ml (dab-on) – RM29 SOLD OUT!! Estee Lauder Pure White Linen (W) edp 4ml (spray / NO BOX)- RM32 SOLD OUT!! 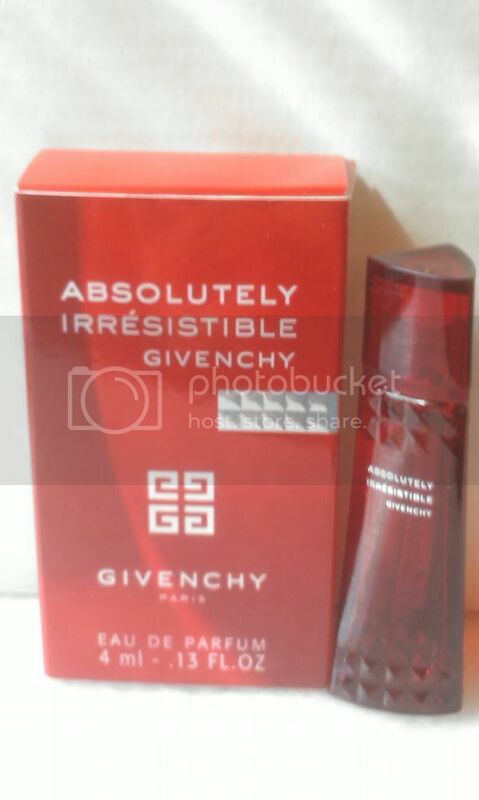 Issey Miyake Leau Dissey (W) EDT 10ml (spray)- RM80 SOLD OUT!! Lancome Hypnose (W) edp 5ml (dab-on) – RM31 SOLD OUT!! 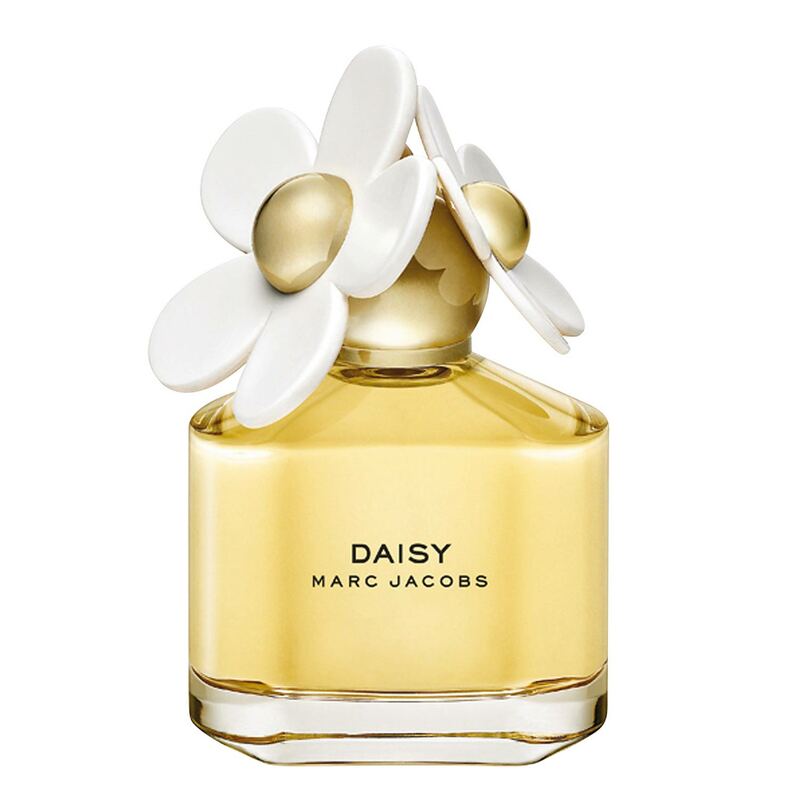 Narciso Rodriguez Essence (W) EDP 7.5ml (dab-on) - RM48 SOLD OUT!! Paris Hilton Heiress (W) edp 7.5ml (spray)- RM44 SOLD OUT!! 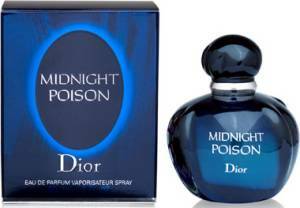 Paris Hilton Siren (W) edp 7.5ml (spray) ~ TERBARU - RM46 SOLD OUT!! 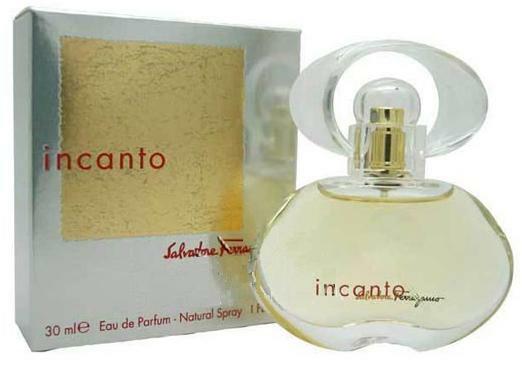 Salvatore Ferragamo Incanto Heaven (W) edt 5ml (dab-on) – RM31 SOLD OUT!! 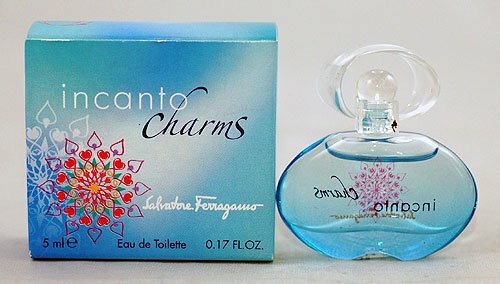 Salvatore Ferragamo Incanto Shine (W) edt 5ml (dab-on) –RM31 SOLD OUT!! 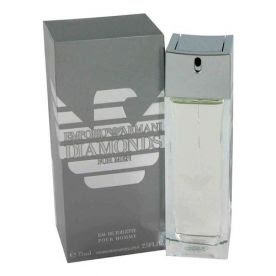 Giorgio Armani Attitude Extreme pour Homme (M) edt 5ml (dab-on)- RM35 SOLD OUT!! 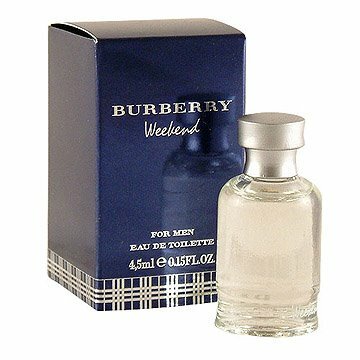 Ralph Lauren Polo Explorer (M) edt 15ml (dab-on / UNBOX)- RM43 SOLD OUT!! Ralph Lauren Polo Black (M) edt 15ml (dab-on / UNBOX)- RM43 SOLD OUT! !